Do you want to listen to smart people talk about science? 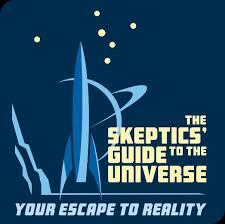 Check out the Best Science Podcasts on Science Geek Radio. If you search for “science podcasts,” the results are pretty overwhelming. I listened to hours of the top science podcasts and reviewed the best of them, to give you an idea of what to expect before you start listening. Yup, Neil DeGrasse Tyson and Bill Nye were once in a car together. For the purposes of this review, I only included shows that I felt good recommending to you to sit with, on the regular, for longer swathes of time. Topically, they are in either the fundamental sciences (chemistry, biology, physics), physical sciences (ecology, geology, astronomy), or directly involve research efforts (space, medicine, psychology). Perhaps notably, I excluded tech and the majority of human interest stories on the edge of science/research. I’ve also broken them down into 3 broad categories for your listening pleasure: Fun science podcasts, SCIENCE podcasts, and niche goodies. Who said science can’t be fun? These podcasts have humorous hosts, pops of pop culture, and perhaps predictably… puns. Check these out for a good time. This popular show is a bucket of fun. Cheerful, chipper host Wendy Zukerman tackles subjects that people really talk about, validates the truth behind popular beliefs, and blasts away misconceptions and wrong (unscientific!) assumptions about them. 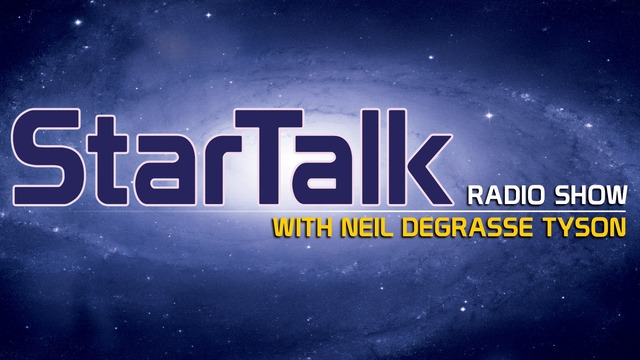 Unsurprisingly, Neil DeGrasse Tyson is a joy to listen to. Shows have a comfortable talk show vibe, and he regularly gets fun guests on his show. More often than not, shows are actually not about astronomy, and instead cover scientific topics relevant to today, in colorful, fun ways. Hidden Brain is a very nicely tuned, carefully scripted show. Host Shankar Vedantam guides every episode’s narrative through coherent arcs, with fun audio clips from pop culture, insightful commentary, warm storytelling, and of course, solid science to back it all up. This is one of the most lively, natural shows in this list, and it has a huge following for a reason. Their content is diverse, delivered in a casual, smart way, with structured sections in each episode. Give it a listen, and you’ll be rewarded. I consider these bread and butter. These podcasts tend to say less about the hosts and more about the subject matter, and I enjoy putting them on for quiet, less intrusive company. This is one of the oldest science talk shows in the country. It’s been running — in some form — since 1991. 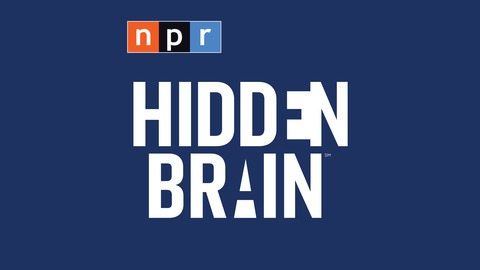 This is easily my favorite show, because we get to hear from real researchers talk about stuff that’s fresh on their minds. 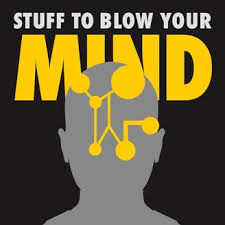 The host, Ira Flatow, is consistently knowledgable about the subject he’s interviewing researchers about, asks great questions, and gives the researchers enough airtime to really capture the essence of their work. The BBC does not disappoint. Shows in Discovery are well scripted and well produced. They remind me of traditional movie or tv show documentaries, converted into a designed-for-audio listening experience. 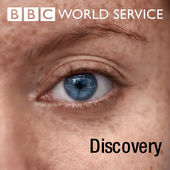 It’s a great companion to a quiet afternoon, and generally very peaceful, thoughtful coverage of really interesting topics, some modern, and some historic. Give it a listen. You’ll sink into its gentle flow within a couple of minutes. 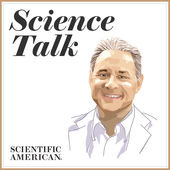 For science podcasts, I usually prefer podcasts that get researchers to speak to their own research. This is the one exception. Hosts Robert and Joe’s conversations with each other show their clear, obviously well done research, and their work and professionalism brings me joy when I listen to them talk. From the folks at Scientific American, this varies from behind the science-headlines coverage of recent news to old-school nerdism. Host Steve Mirsky interviews professionals who speak knowledgeably about their subject matter. These recommendations come with conditionals. Can’t skip the NASA podcast if you’re a space nerd. 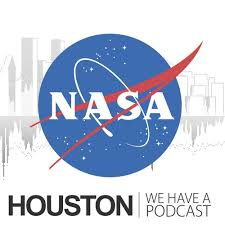 😀 Great interviews with the wonderful folks at NASA who take you on deep dives into their areas of expertise. TED delivers relevant, diverse content, but the audio-only version of their Talks does lose some meaning when we take away the image of the speaker and their slides/visual aides. You Are Not So Smart explores topics in self delusion, and how everyone — including you and me — behave in ways that seem irrational. This is an amazing show for outdoors-science nerds!!!! 🌳⛰️🌲(Can you tell I’m an outdoors-science nerd?) Outside/In digs into stories about the outdoors and our relationship to them, touching on biology, ecology, agriculture, geology, weather, and whatever else they need to to flesh out a solid story. If you want to listen to any of these podcasts, check out Science Geek Radio on iOS, Android, or Alexa. We update our stations every day with fresh content, so you always get the best, wherever you are. Protip: If you have an Amazon Echo/Alexa in your house, tell her, “Alexa, enable Science Geek Radio,” and you’ll immediately tune into today’s shows. If you’re feeling explorative, give these a spin. Great content, but the episodes are just so short! I also didn’t love that they often felt like pre-written content that’s only being dramatically read by someone else. The tone of these shows is a little inconsistent (sometimes serious/structured like a podcast, and sometimes freeform like a radio show), so I’m a little more hesitant to blanket-recommend the entire show. Also it’s a little corny… but folks can be into that. I personally find it a little slow. It also tends towards personal stories, and though I love those, as well, that’s not why I listen to science podcasts. Touching stories on the edge of science, I left this station out of recommendations because it felt out of place since it was less about the subject matter and more about the humans. Undiscovered tells real stories about how science happens. Undiscovered is a spinoff from Science Friday, and new, as of last year, and I didn’t include it only because it’s currently off season. I actually just didn’t like this one that much. Host Brian Dunning talks slowly and always feels like he’s reading from a script written beforehand. Also there are a lot of ads that feel more energetic than the actual content. If it wasn’t obvious from my earlier comments, my ulterior motive for surveying all of these podcasts is that I recently adopted the curation of Science Geek Radio, and wanted our listeners to get the best of what the podcasting world has to offer in the realm of science. If there’s anything I missed, or you think should be included, drop me a note at joy@subcast.com! Engineer @ http://sensors.cool. Formerly @Medium, @scoutdotfm, and Affective Computing @medialab @MIT. ❤ science, words, humans.